2007 !!! House. 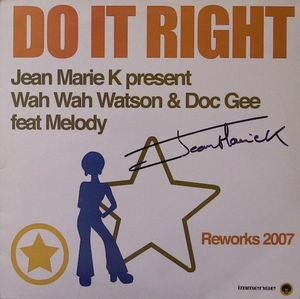 By Jean Marie K Present Wah Wah Watson & Doc Gee Feat Melody.